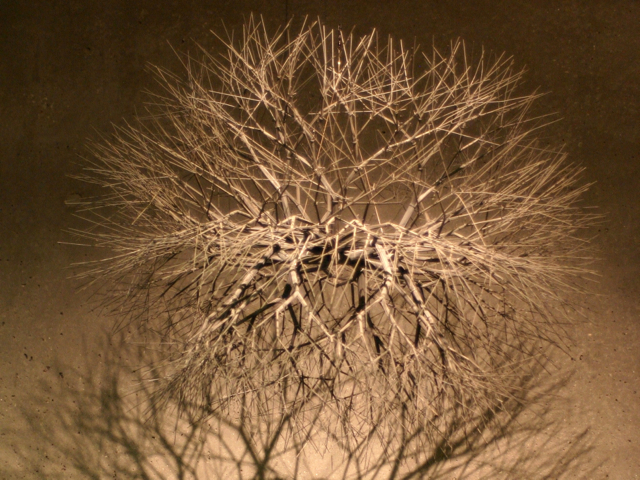 During one of my first visits to the deYoung Museum in 2007 I came across the work of Ruth Asawa. Displayed in a stark setting, with nothing but bare concrete walls and good lighting, I was instantly captivated by the shapes and shadows. 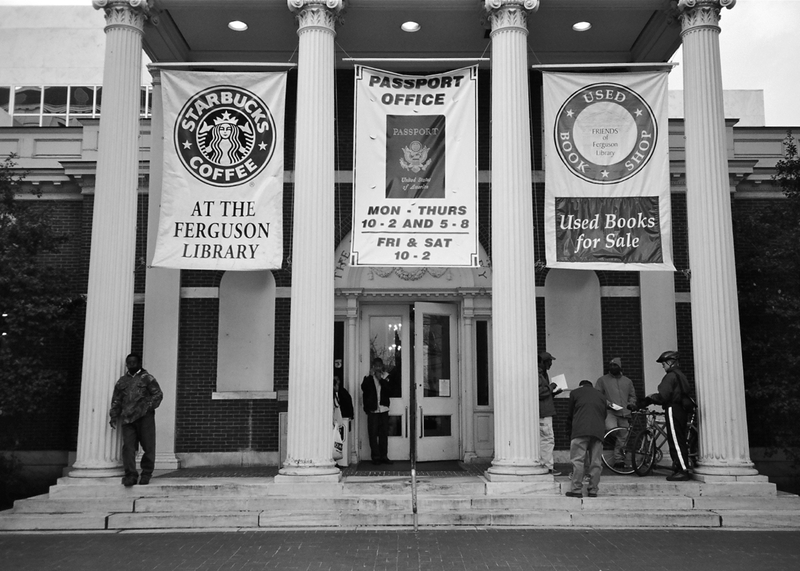 To me it would be impossible to pass by these works without wanting to capture at least 1 image! 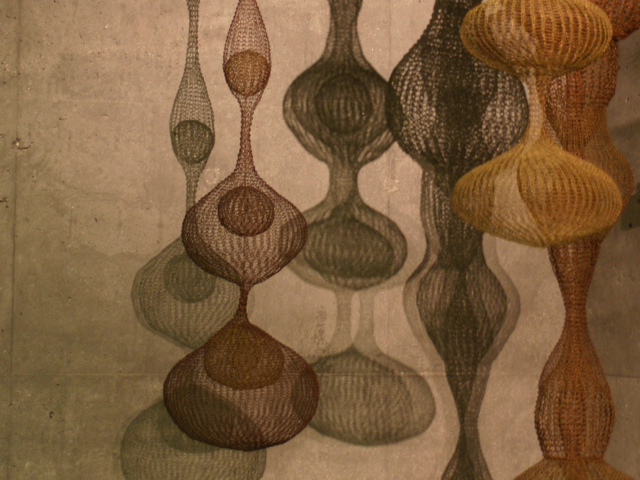 A souvenir to remember the remarkable creativity of Ruth Asawa. Born in California, she had many influences throughout her life, including internment as a Japanese-American. But none defined her life more than her beautiful work! Since my first experience, I never visit the deYoung without stopping to see her beautiful work. 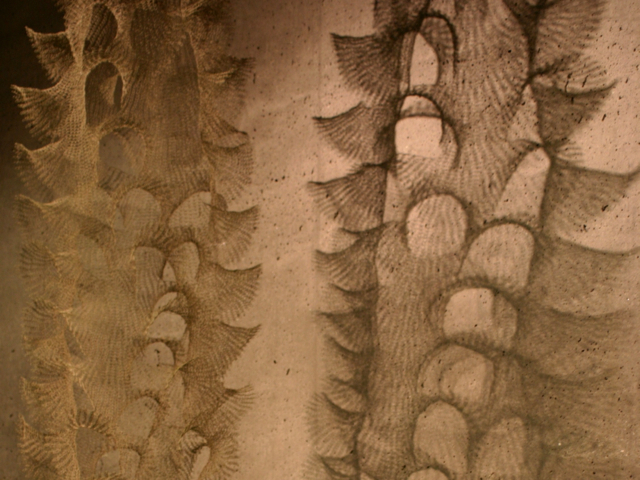 Thank you Ruth Asawa! 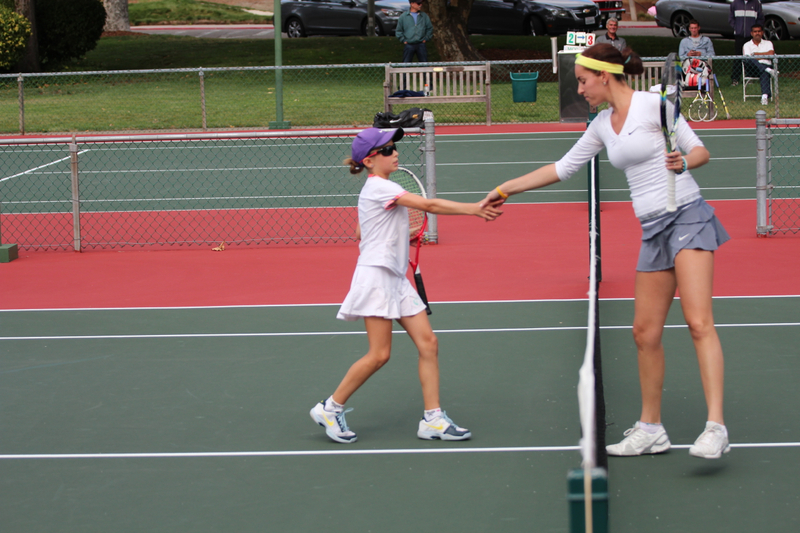 11 Year old Katie Volynets of Walnut Creek California congratulates her first round opponent at the Heritage Bank of Commerce $25,000 Tennis Championship at Moraga Country Club on 7 August 2013. Volynets, a nationally ranked player, beat the 2nd seed in two sets. 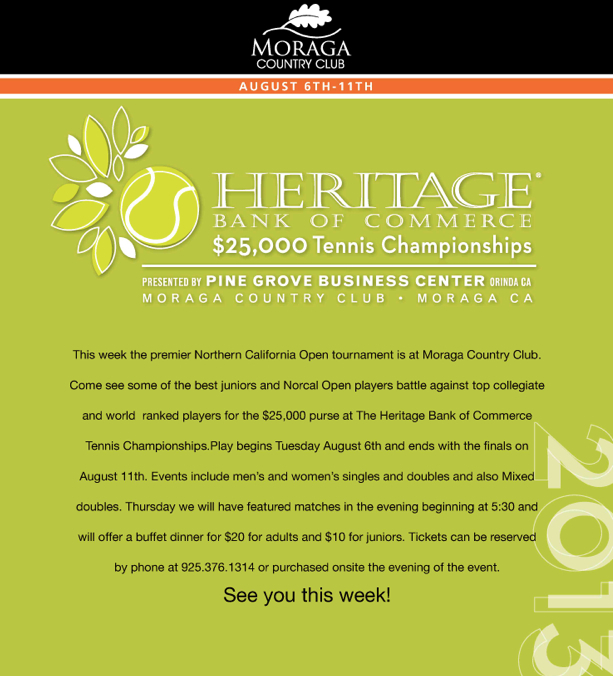 Come out and see some great tennis this week at Moraga Country Club. 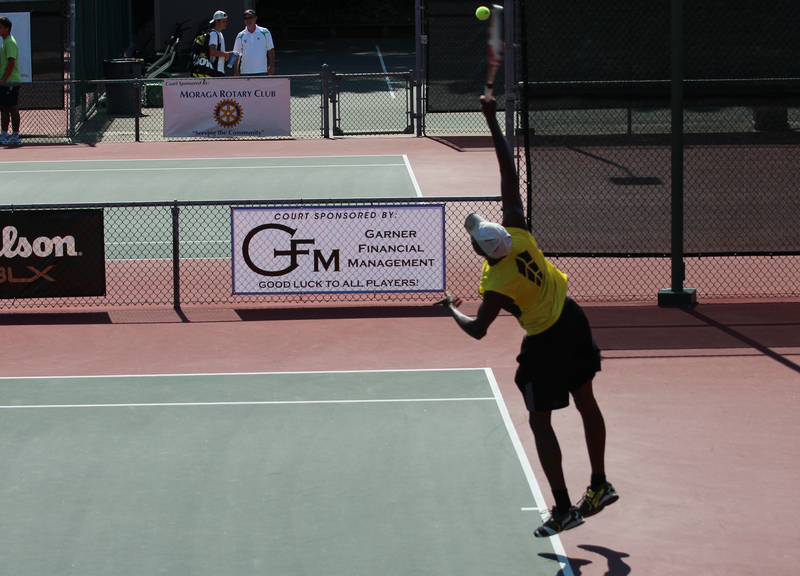 Men & Women’s Singles, Doubles and Mixed Doubles during the $25,000 Heritage Bank of Commerce Championships. Admission is free and court-side seats are available! Try the Night Sessions on Thursday night and enjoy the barbecue dinner and drinks while you watch tennis!